When I was a kid I loved writing with fancy pens and paper. Oh, who am I kidding, I still do. Kids are the same way. 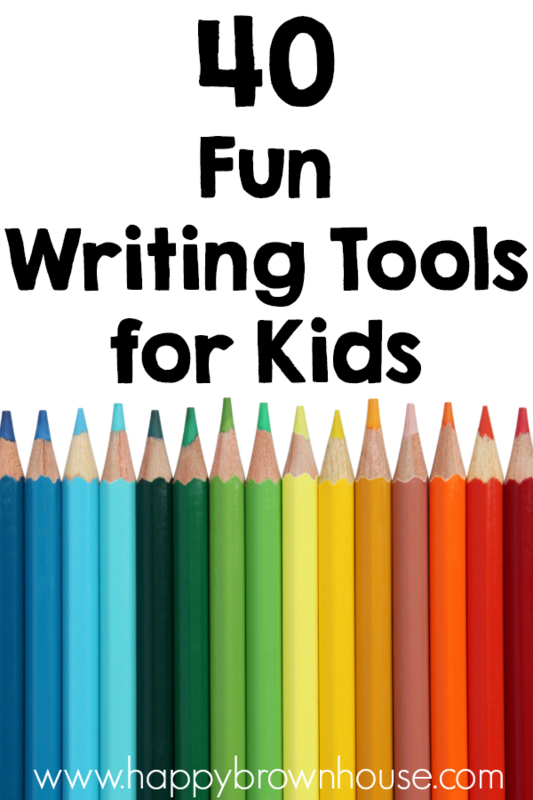 Fun writing tools for kids make writing more desirable. Kids will choose the cool writing tools 9 times out of 10. Think about it. Why do you think Crayola has a ton of crayon options? 64 count crayons in a special box with a sharpener. Neon crayons. Silly scents twistable crayons. The list goes on and on. Honestly, I don’t care what they use as long as they are writing and using their fine motor skills. 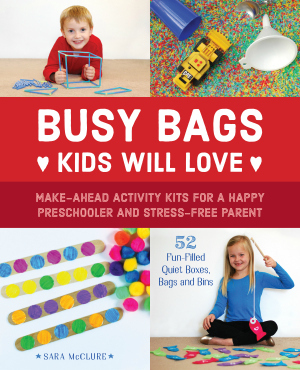 Check out these super inviting writing tools that will have kids begging to write. 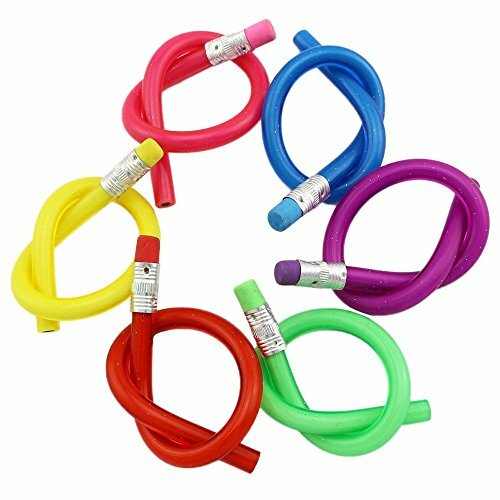 1) Kids will love, love, love these Magic Bendy Flexible Pencils. They’ll love tying them in a knot. 2) If you have an animal lover, they’ll be head over heels for these Woodland Animal Pencils. 3) Make your writing colorful with these Rainbow Swirl Colored Pencils. 4) Personalized Pencils with their name on them will help them keep up with their own pencil. 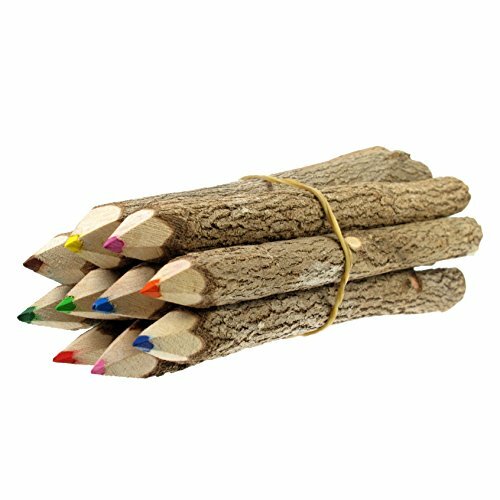 5) I have always thought these Branch and Twig Colored Pencils would be so cute in a classroom science center or in a nature walk bag. 6) Have a Lego lover? These Colored Brick Pencils are right up their alley! 7) Kids will get a good laugh out of this Giant Pencil. 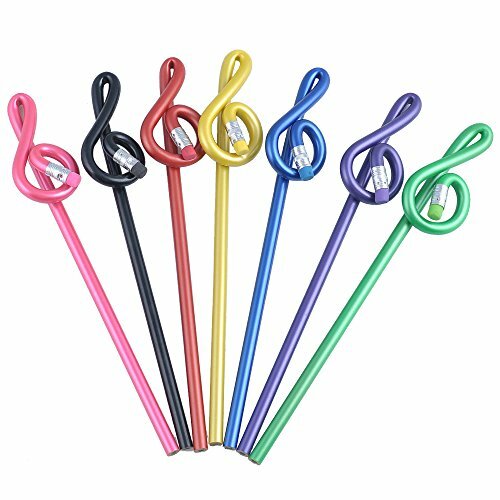 8) My son that is taking piano lessons would love the Treble Clef Pencils. 9) If you’ve got a fidgeter they might need these Twirling Pencil Toppers and Fidget Toys. 10) This Nose Pencil Sharpener is hysterical. 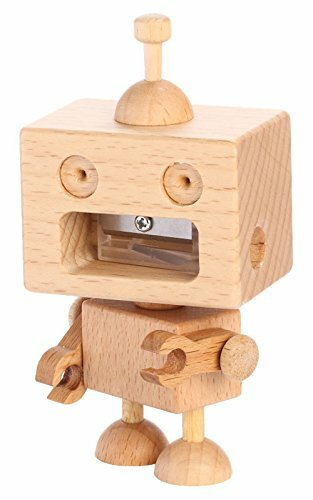 11) I think this Wooden Robot Man Pencil Sharpener is downright adorable. 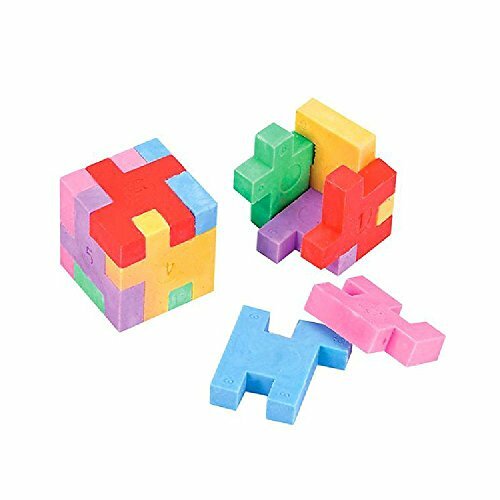 13) Warning: Kids might do more playing than erasing with this Geometric Shape Puzzle Eraser. 14) Science-loving kids will like these Brain Erasers. 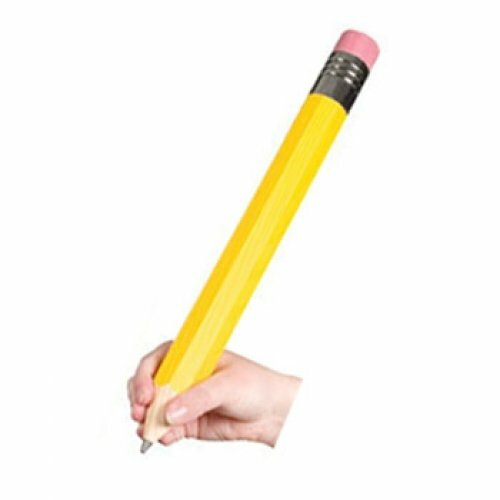 15) If you got the giant pencil from above, you’ll need the Giant Eraser to go with it. 16) Little divas will love these Lipstick Shaped Erasers. 17) Donut Erasers would just make me hungry. Mmmmm…donuts. 18) Amazon has erasers in all shapes and sizes. Here’s a cute set of animal erasers. 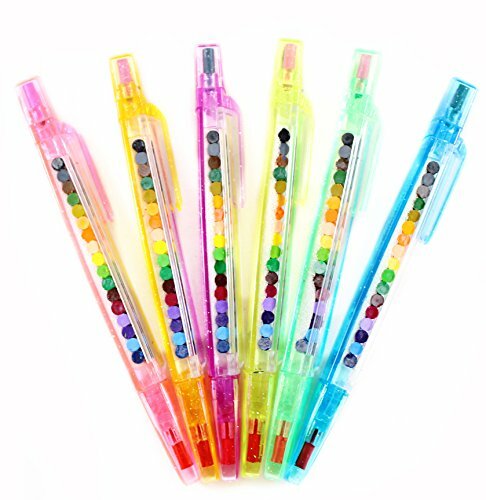 19) Remember those retractable pens with several colors that you could switch back and forth? They still make the Rainbow 6-in-1 Retractable Pens. 20) Dream of the island while using this Tiki Pen. 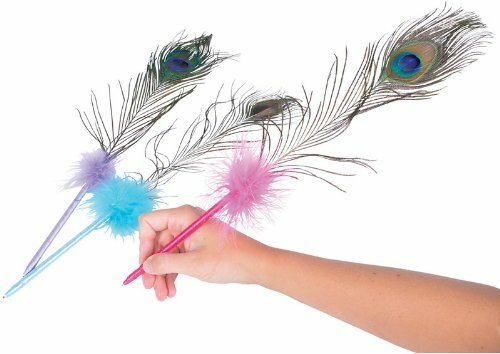 21) These Peacock Feather Pens look like fun! 22 The Glow-in-the-Dark Skeleton Hand Pens are a little bit creepy. 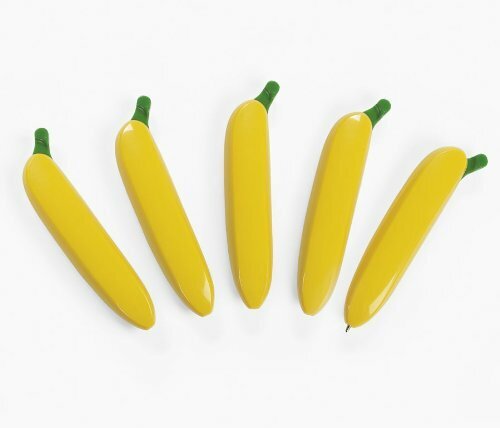 23) I think these Banana Pens are hysterical. 24) Kids can choose their colors with this Glitter Stacking Point Crayons. 24) Who needs to limit writing to just paper? Use these Bathtime Crayons in the bathtub! 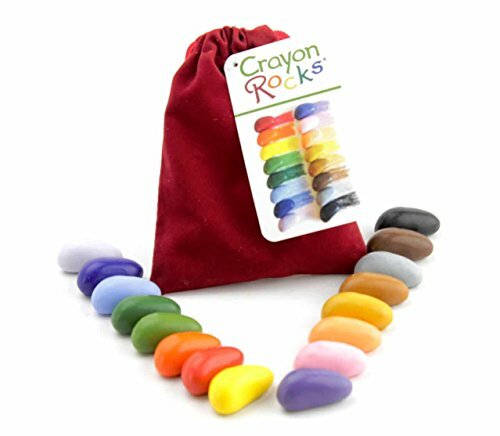 25) Crayon Rocks are SO good for developing pencil grip in kids. 26) Slick Stix are super smooth twistable crayons. 27) These Left Right Crayons are also good for developing pencil grip and strengthening fine motor skills. 28) Kids will think you’re the coolest when you let them use these Window Crayons on the windows. 29) I wonder what these Rainy Dayz Gel Crayons are like. 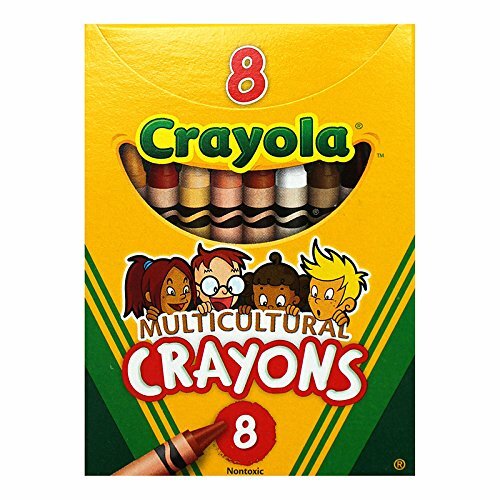 30) Always have the right color for coloring skin with these Multicultural Crayons. Did you even know this was a thing? I sure didn’t! 31) The smell of Mr. Sketch Markers instantly takes me back to my childhood. 32) These Tri-color Markers are so fun. Kids will love watching their writing change colors. 33) If your child loves sparkly things, they’ll love these Metallic and Glitter Markers. 34) Kids will love making their own markers and then using them with this Silly Scents Marker Maker. 35) My kids love their Color Changing Markers! 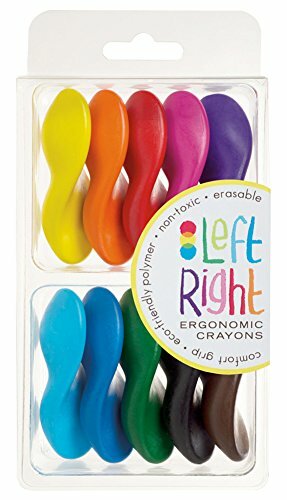 36) If your kids liked the bathtub crayons, they’ll love the Bathtub Markers. 37) Let kids decorate their own clothes or pillowcase with Fabric Markers. 38) Make secret spy messages with these Disappearing Ink Markers. 39) Never lose the lid with these Flip-Top Markers. 40) Let kids write on the windows with Window Markers.